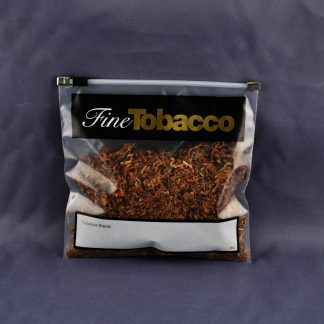 Fine Tobacco Reclosable Bags. 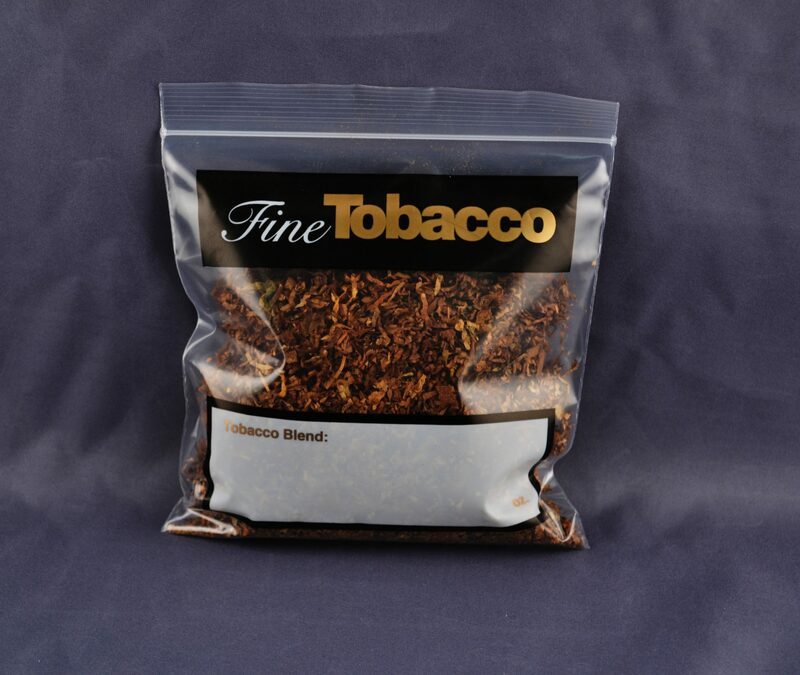 Pre-printed with “fine tobacco” design on clear low density polyethylene (LDPE) film. 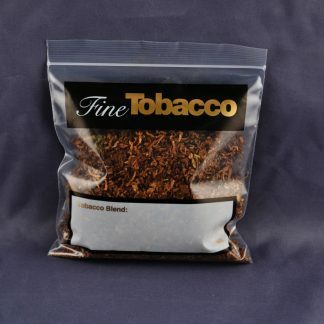 3 mil thickness.